Vigan City is located in Ilocos Sur, Philippines. It is considered one of the most popular cities to go to in the country because of its best-preserved heritage. Despite having one of the oldest structures in the country, Vigan has still managed to maintain the beauty of the place’s Spanish colonial architecture. True enough, its architectural design is what stands out the best! It gives tourists a view of what it looks like during the ancient times in the Philippines. 6 How to get to Vigan? Calle Crisologo or Crisologo Street is said to be the most visited street during dawn. This is because the restaurants and souvenir shops are still closed at that time and people can just enjoy the peaceful and quiet stroll. You can also enjoy the cold breeze of the air during this time. During dawn, it is also said to be the perfect time to take photographs because of how the rising sun gives color to the pictures. Ironic, is it? What’s a visit to the city without having the taste of one of its pride? 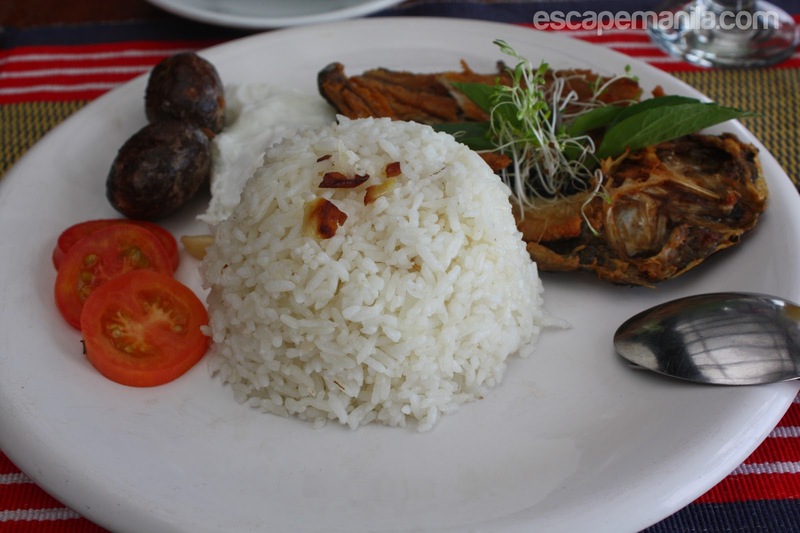 The Vigan Longganisa is a special type of longganisa which is said to be one of the best-tasting longganisa in the country. One of the most visited places by locals is Tongsons, located near Plaza Burgos, which sells longganisa by kilos or dozens. Indeed, having a taste of their delicacies is one of the things to do in Vigan you shouldn’t miss! Located at Calle Quirino, did you that Elpidio Quirino, the country’s 6th president used to live in this mansion? This mansion is said to be his wife’s ancestral home. Inside the house bears different paintings of Elpidio Quirino and his family. One painting is also said to be painted by one of the country’s most popular painter, Fernando Amorsolo. Many tourists who want to get to know more about the Philippines’ history usually visit this place. 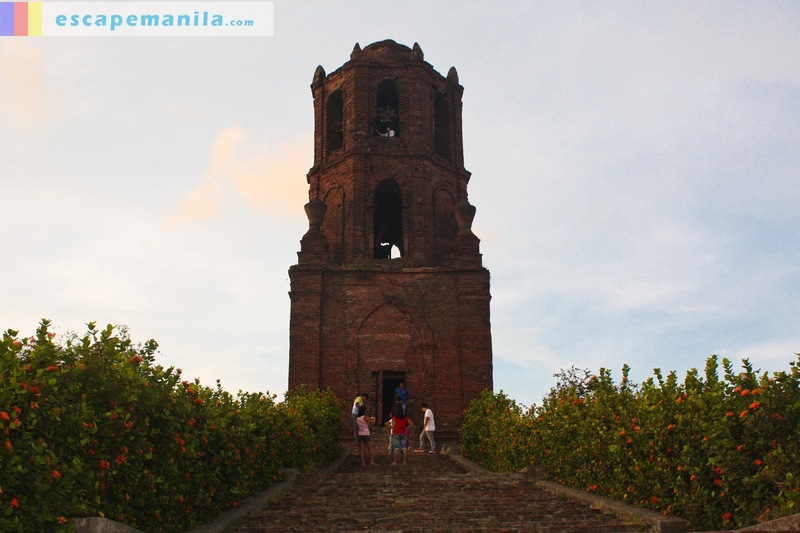 This Bantay Bell Tower is located on a green hill overlooking Bantay, one of Vigan’s municipality in the northeast. Visitors climb this tower up until they reach the top where the bell hangs. This is also a perfect spot for taking souvenir pictures together with your loved ones. You will also get the chance to have a clear view of the city’s ancient buildings. The Mestizo river is really popular in Vigan as this is the river that the Vigan natives cruised in order to trade with the Chinese back in the days. It has green-colored water which reflects the beautiful surrounding trees and species. To top it off, a recording can also be heard that serves as the narrator, telling the story of the city’s wonderful and beginnings. This is definitely the perfect time to just relax and get to know more of the city! The city is indeed rich in culture and history. With the different things to do Vigan, you will definitely keep on coming back for more! How to get to Vigan? Going to Vigan from Manila or planning to go to Baguio after visiting Vigan? Check out the updated bus schedule below so you can plan ahead of time.